How does the Internet connect between continents? Home » Featured - Home » How does the Internet connect between continents? Ever wonder how the Internet goes from one point of the world all the way accross to the other side? This article explains. How is the Internet shared between continents? How does the Internet get across the ocean? How data is transmitted and received over the Internet? Answer: Via submarine communications transatlantic cable, a cable laid on the sea bed between land-based stations to carry telecommunication signals across stretches of ocean. The cable is used for various sorts of telecom traffic, including the Internet. 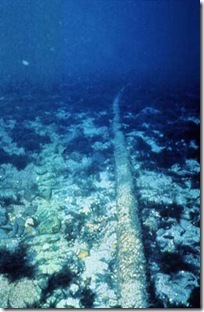 Most of what you see and find on the internet travels to you from underwater cable. 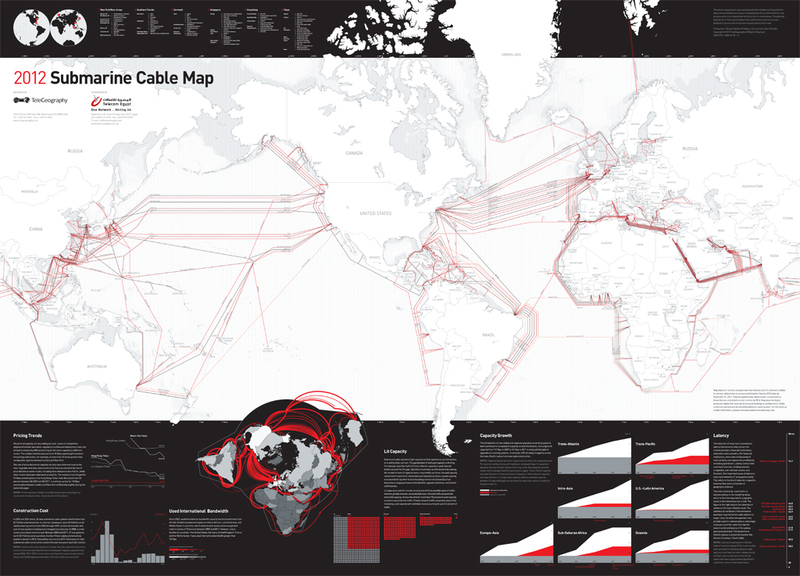 99% of all international data is transferred through cables stretching across the floor of the world’s oceans. Satellites orbiting the planet also help to supplement communications, relaying signals over long distances or as backup in the event of communications failure. Cable is preferred over satellite due to the much lower latency and higher bandwidth it achieves. Data transmission over the Internet is transmitted by TCP/IP protocols in “packets”. The number of the packets depends on the size of the data. The larger the file, the more packets needed to transmit the file. Each packet is like an envelope sent by postal mail, with the actual data, part of the original file, inside the envelope. Outside, we have information that will allow TCP/IP to process the packet which extracts and merges the inside data with the data from the other packets from the same file, in the correct order, in order to rebuild the file from it’s packets. Also check out this book on How the Internet Works. 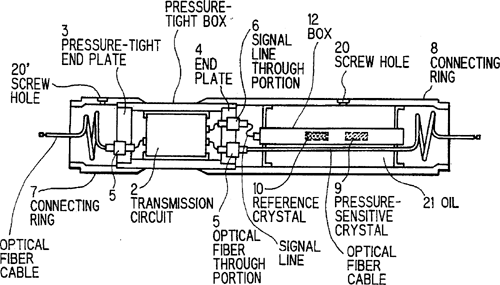 The first submarine communications cables carried telegraphy traffic. The first communications occurred August 16, 1858, reducing the communication time between North America and Europe from ten days – the time it took to deliver a message by ship – to a matter of minutes. 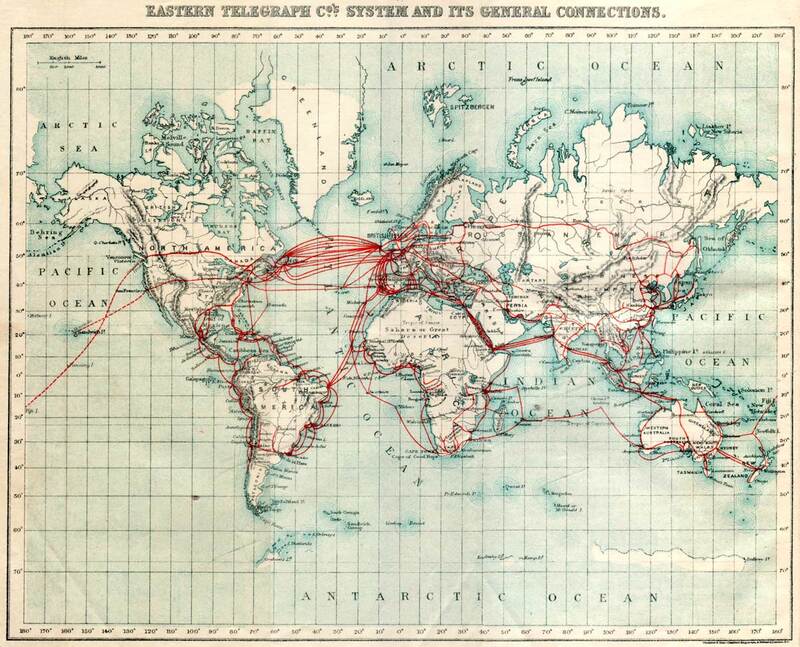 Transatlantic telegraph cables have been replaced by transatlantic telecommunications cables. The cable consisted of seven copper wires, each weighing 26 kg/km (107 pounds per nautical mile), covered with three coats of gutta-percha, weighing 64 kg/km (261 pounds per nautical mile), and wound with tarred hemp, over which a sheath of 18 strands, each of seven iron wires, was laid in a close spiral. It weighed nearly 550 kg/km. Subsequent generations of cables carried first telephony traffic, then data communications traffic. 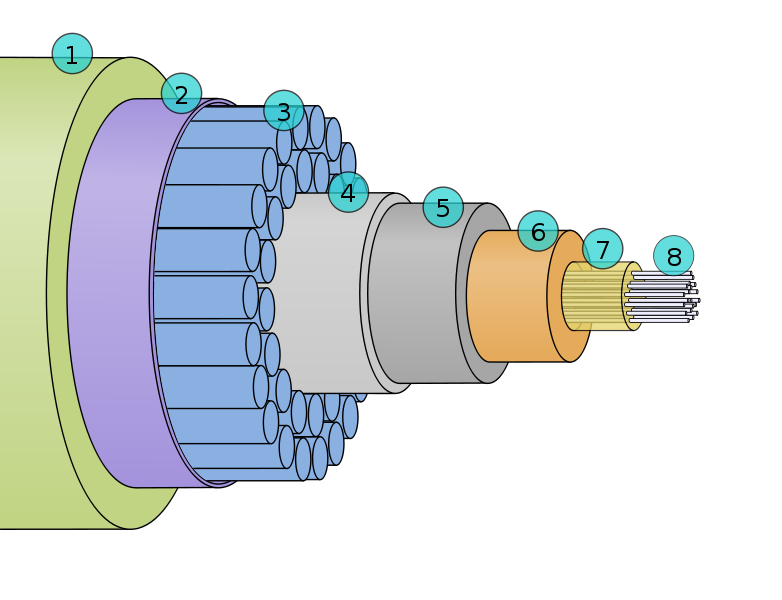 Modern cables use optical fiber technology to carry digital payloads, which carry telephone, Internet and private data traffic. They are typically 69 millimetres (2.7 in) in diameter and weigh around 10 kilograms per metre (7 lb/ft), although thinner and lighter cables are used for deep-water sections. 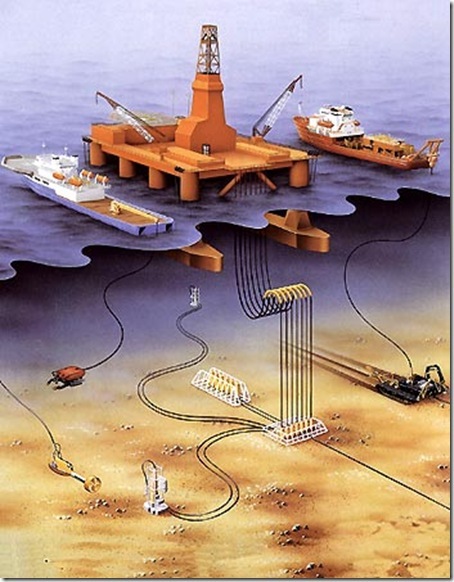 A cable layer or cable ship is a deep-sea vessel designed and used to lay underwater cables for telecommunications, electric power transmission, or other purposes. Cable ships are distinguished by large cable sheaves for guiding cable over bow or stern or both. Google’s ‘Faster’ cable is one of a number of undersea cables that connect the world and form a backbone for the internet. The first cable laid across the Atlantic, which was used for telegram communications, was put in place back in 1906. It features a “6-fibre-pair cable and optical transmission technologies” and is based at two locations in Japan – Shima and Chikura – with connections in the US extending the system to hubs on the West Coast of the US. “Every ~60km a repeater re-energizes the light as it travels over 9,000km across the ocean floor”. Check out these books on Submarine Cable Repair. 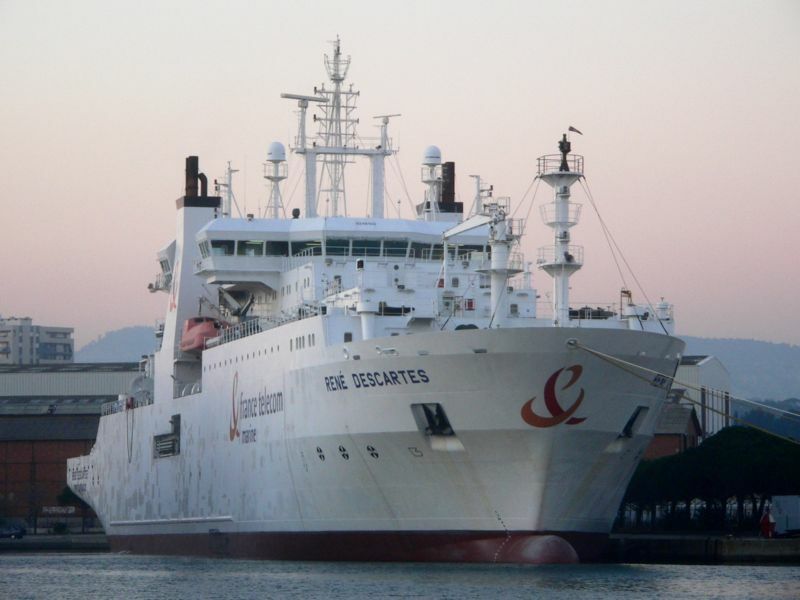 Submarine cables are very reliable, however, there are occasions when a repair to a cable becomes necessary. Cable faults are caused by many events, both man-made and natural. In water depths greater than 1,000 metres faults are almost always caused by natural events such as underwater seismic activity, underwater landslides, current abrasion etc. In water depths less than 200 metres, faults are nearly always caused by man-made activities such as fishing and anchoring. Have any more interesting information to share? Please leave in the comments section below. That’s a lot of cable!!! I do have some doubts regarding submarine cable. I’m going to mail you my query. Used this for my research paper. Thank you for sharing. Crazy, how long does this last underwater?